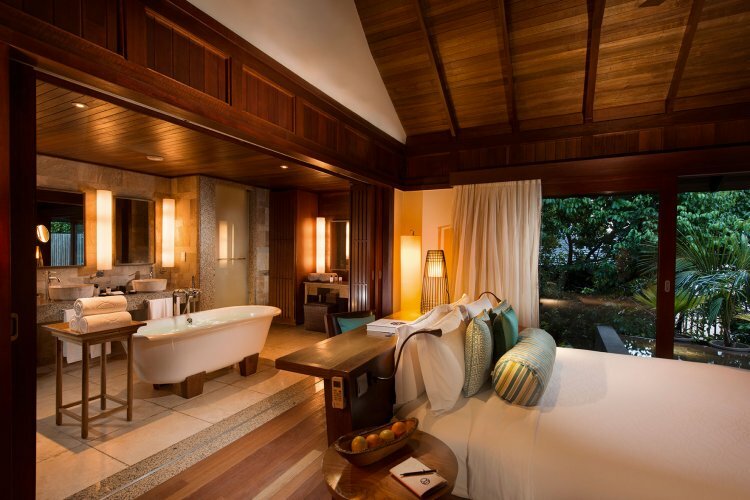 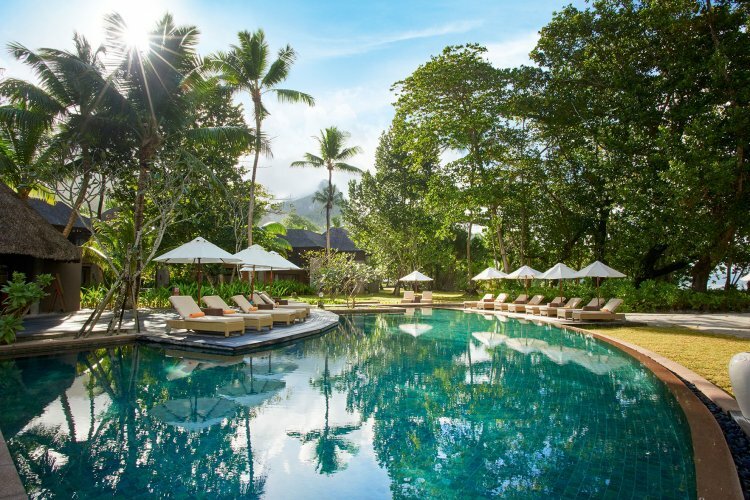 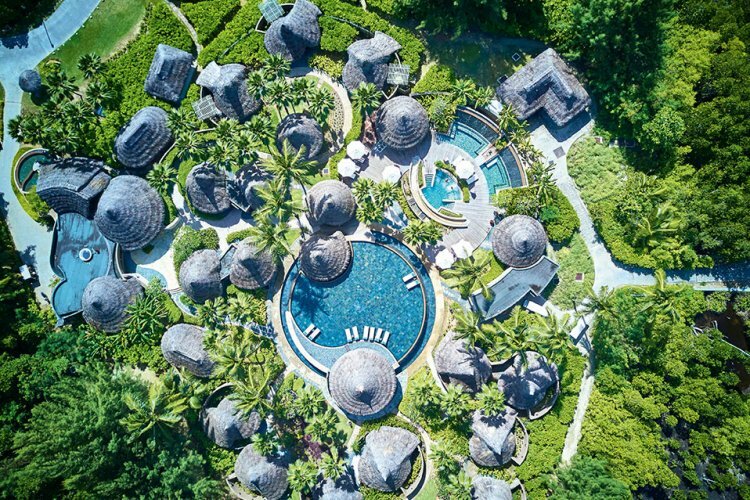 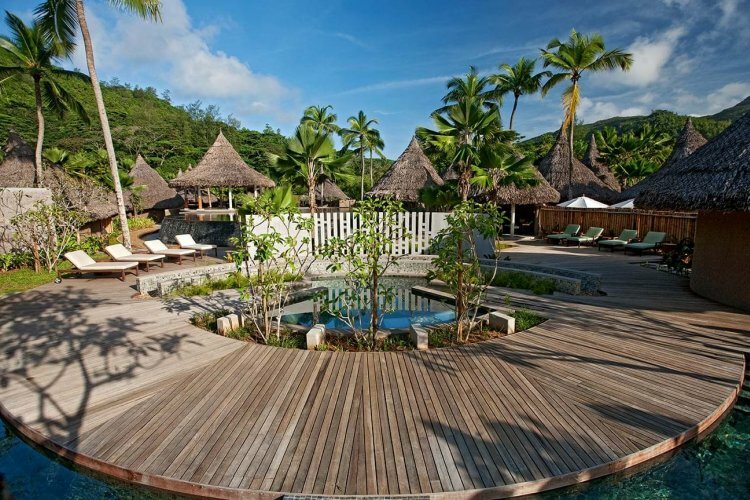 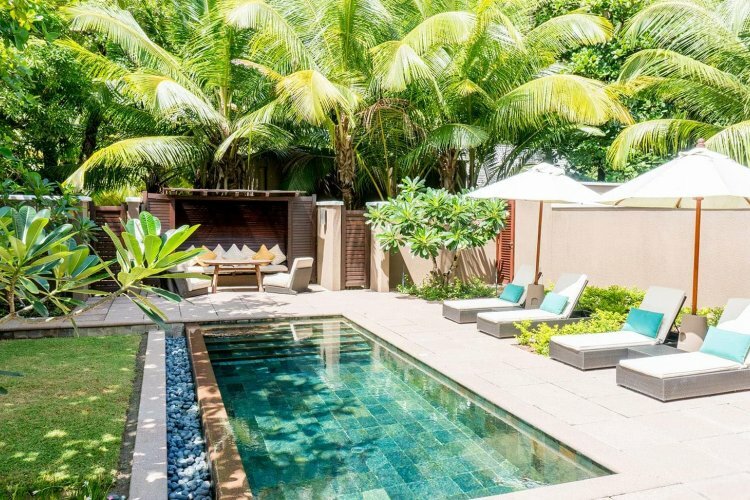 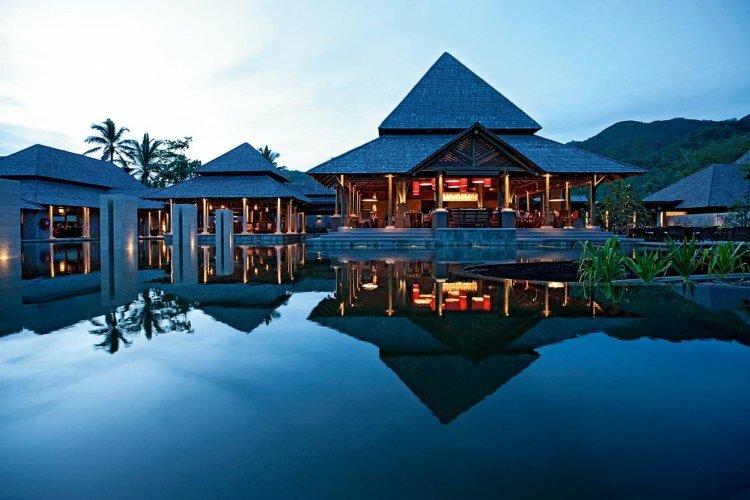 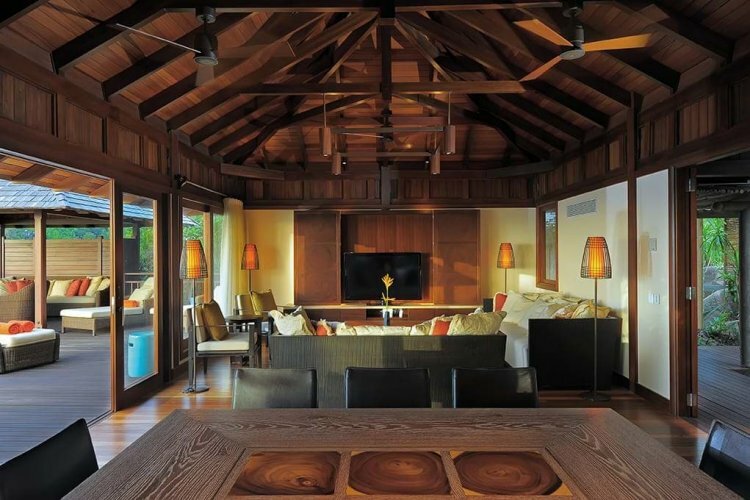 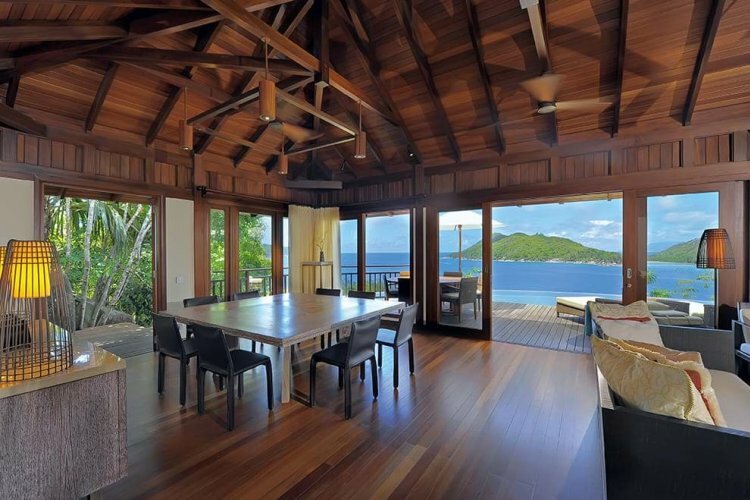 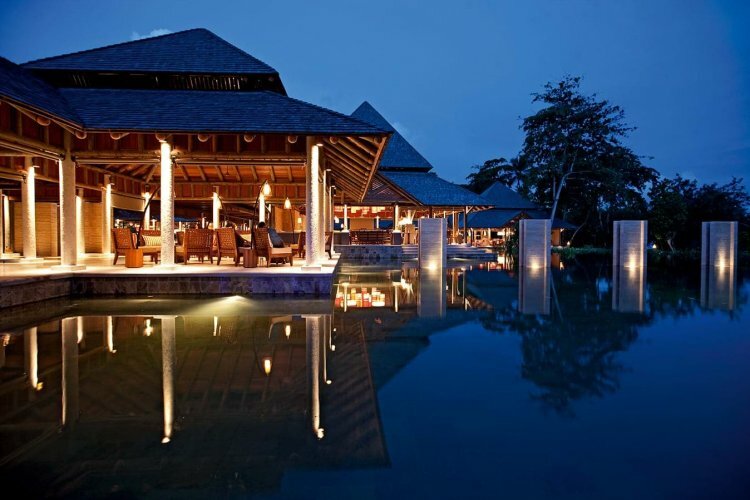 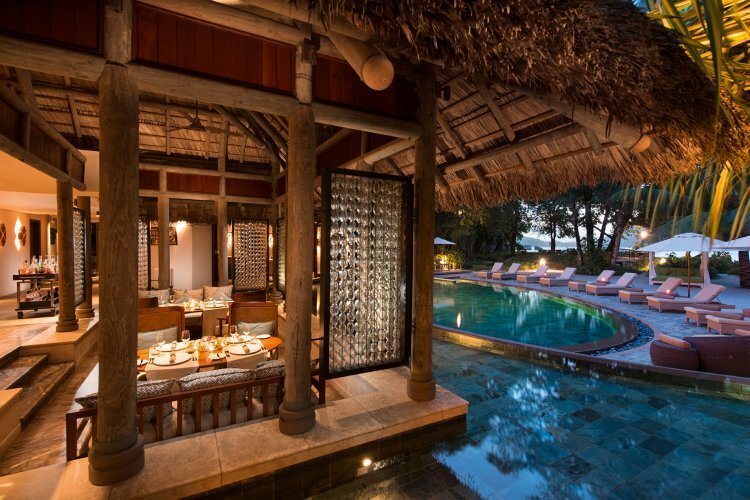 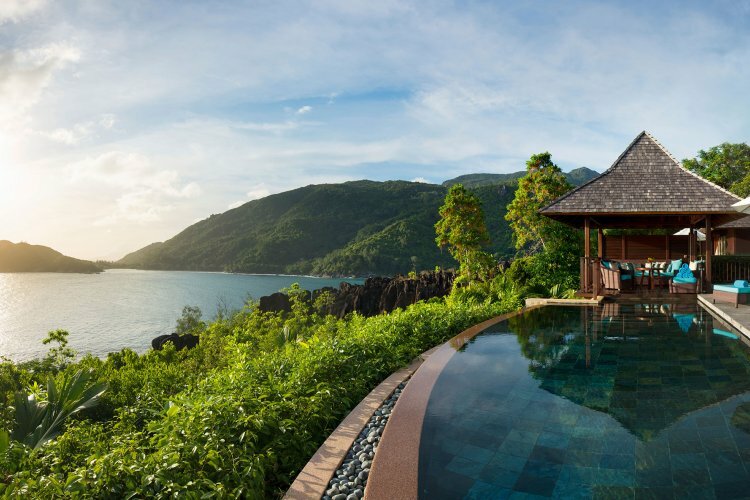 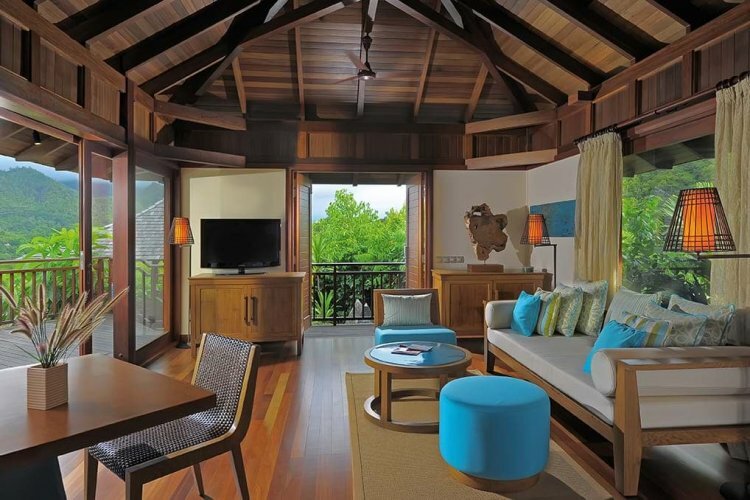 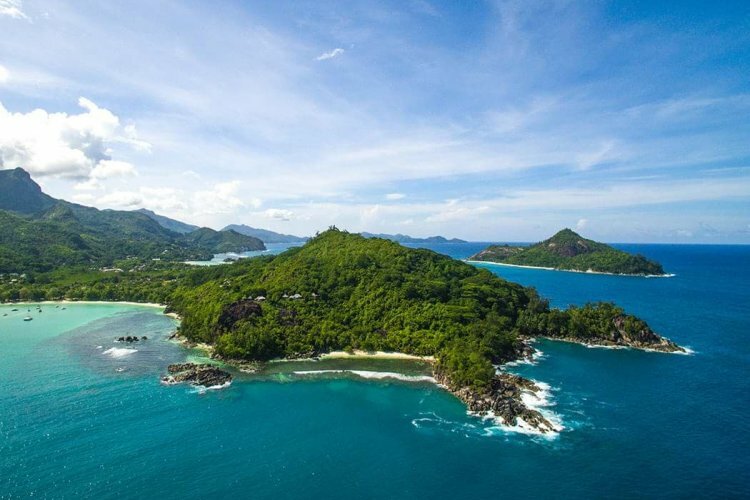 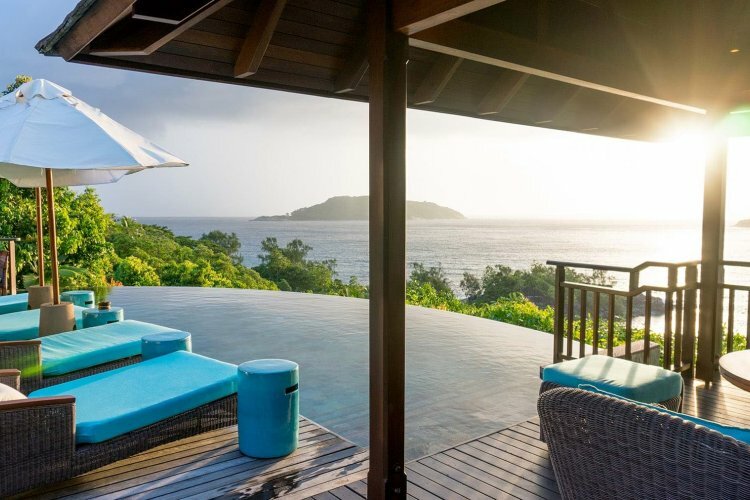 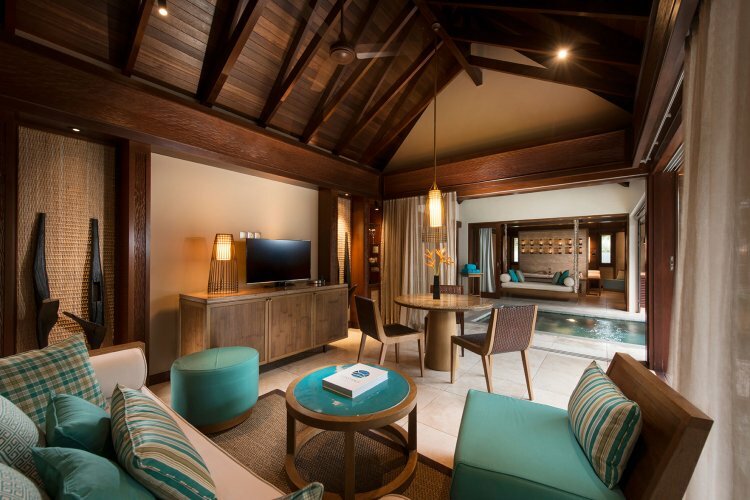 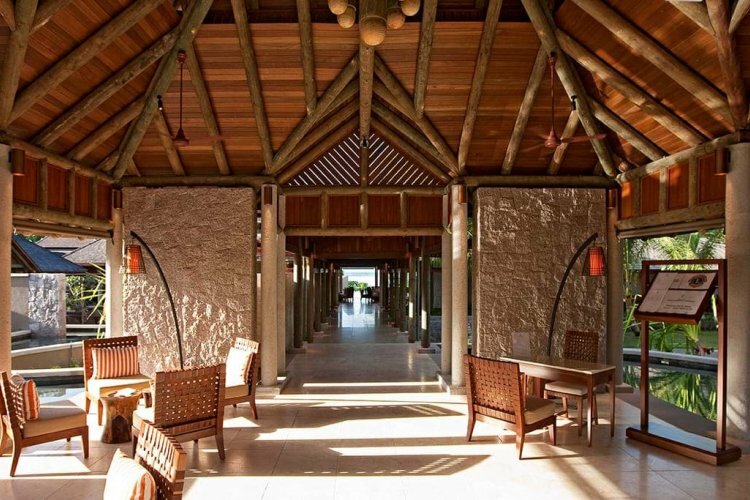 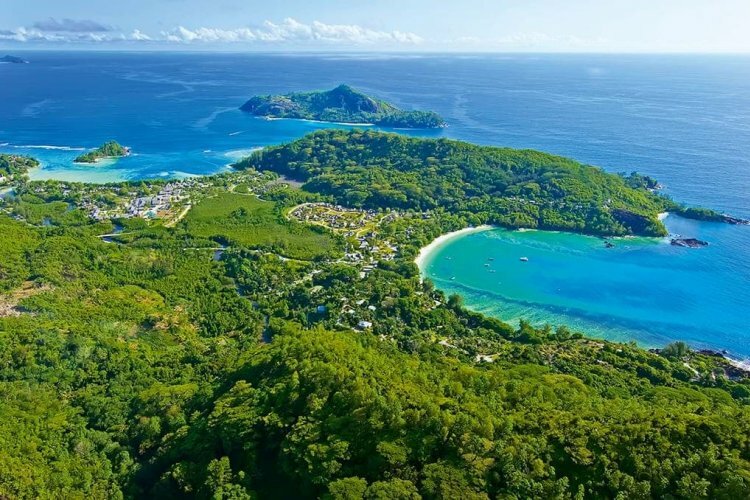 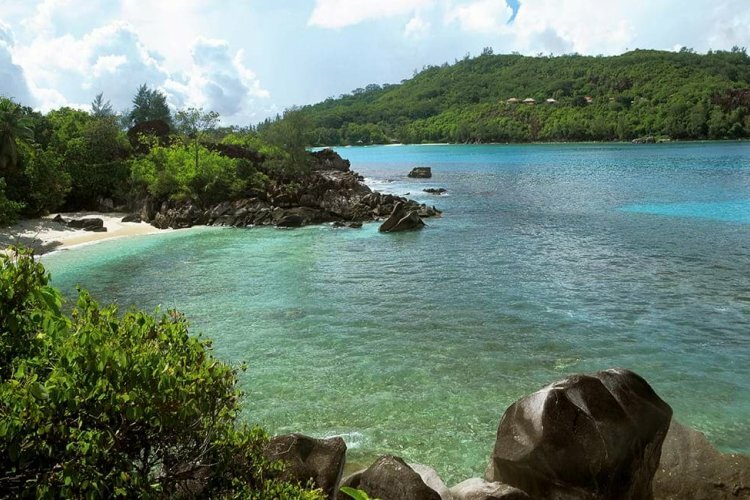 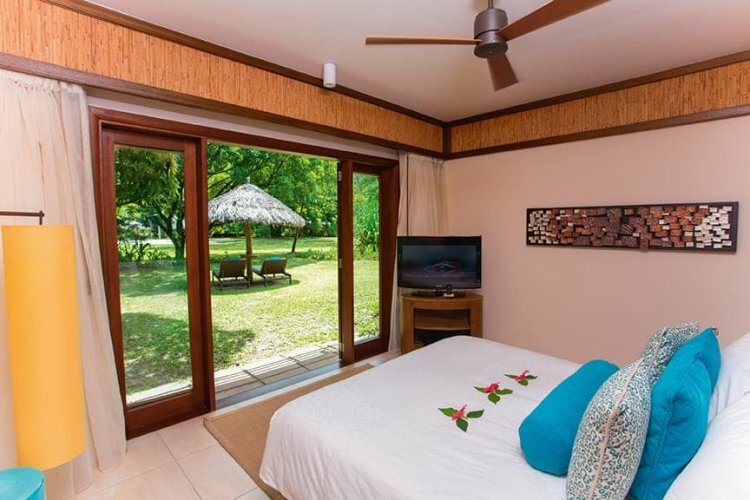 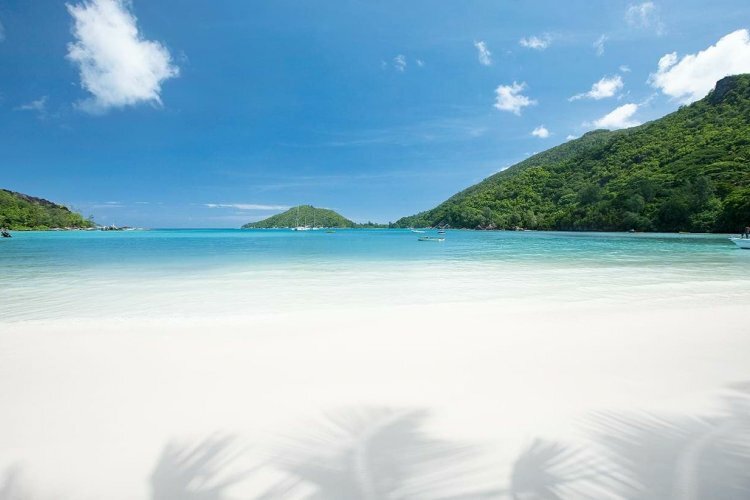 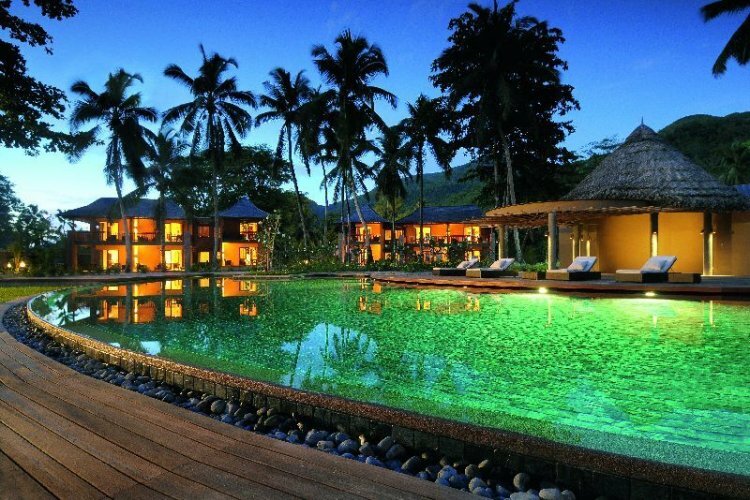 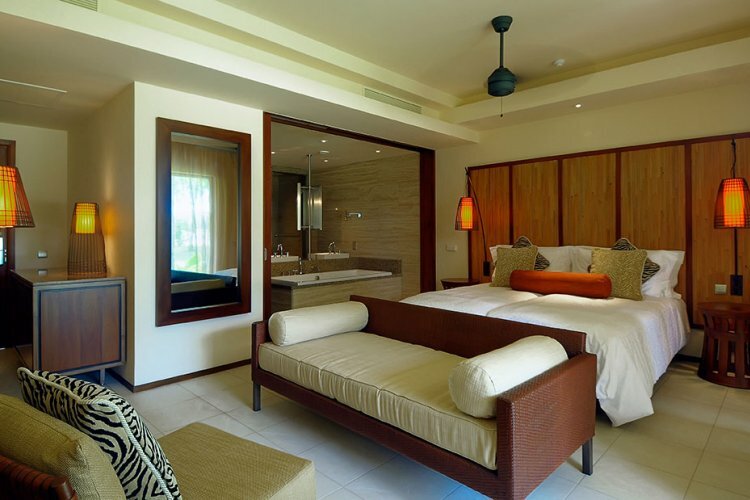 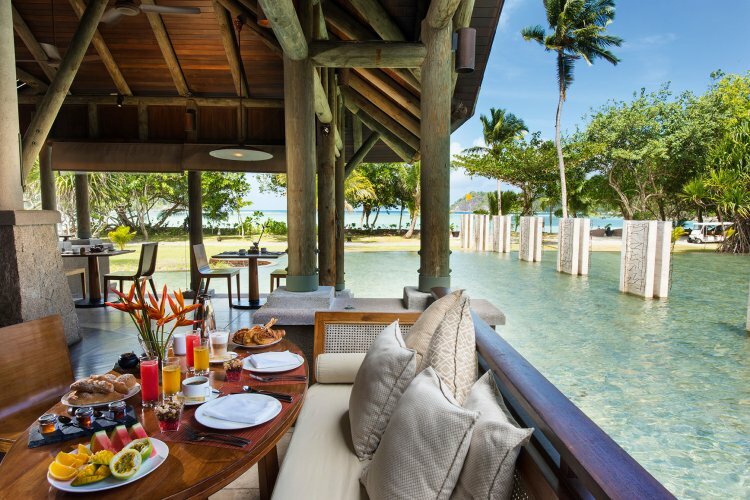 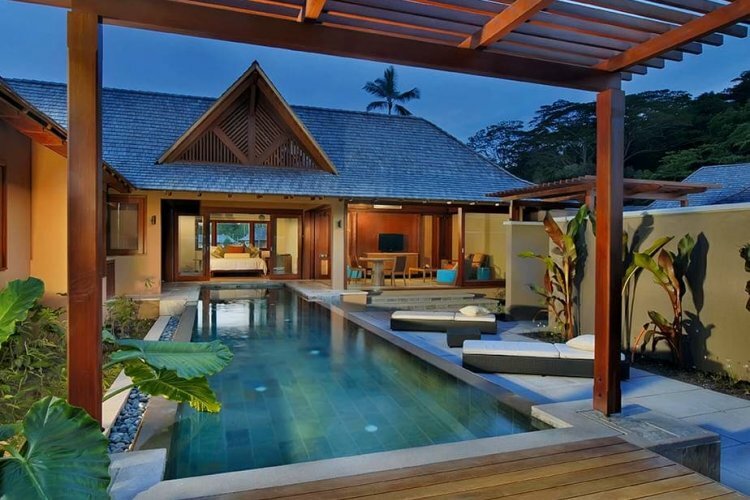 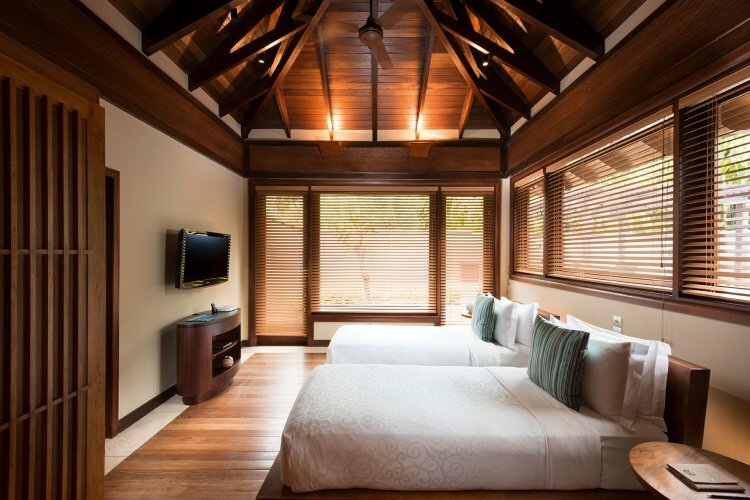 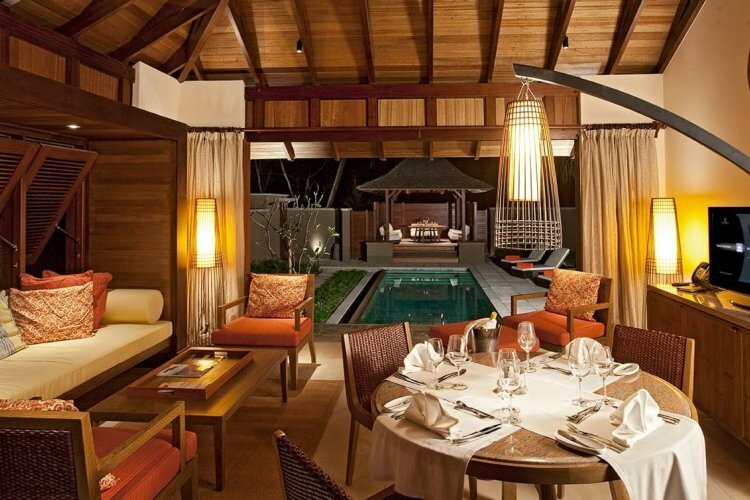 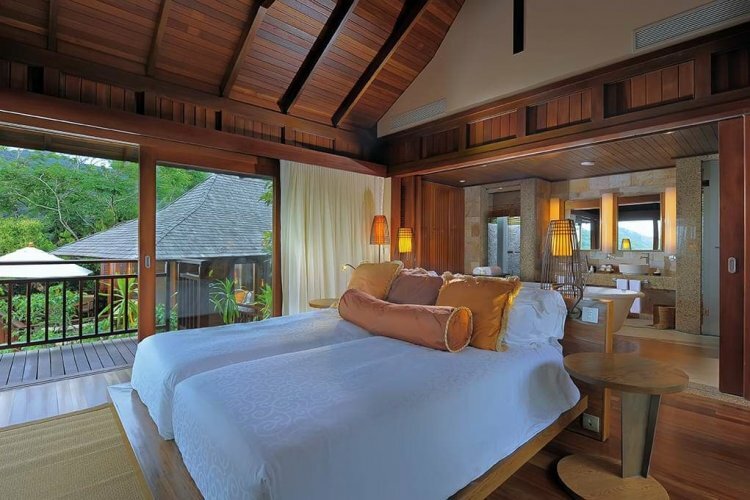 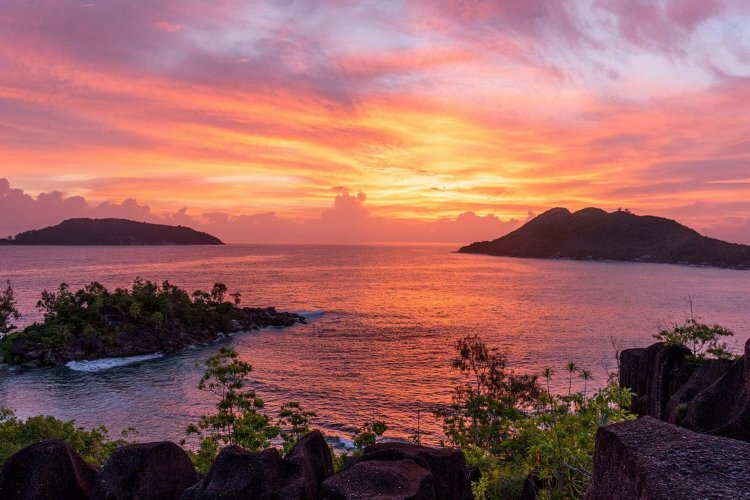 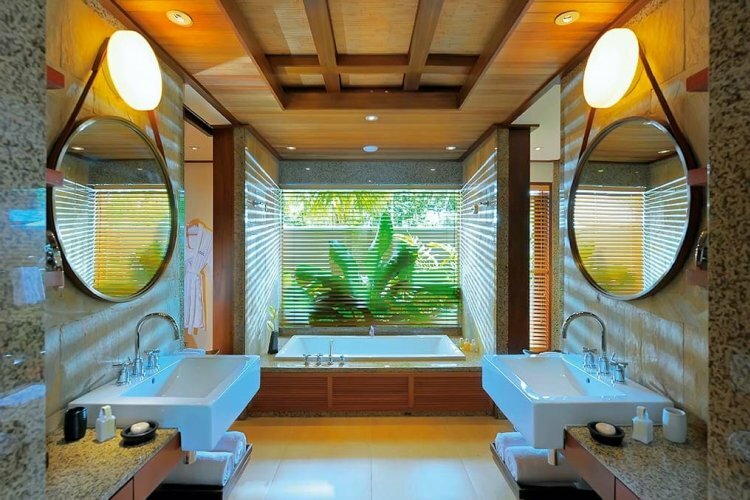 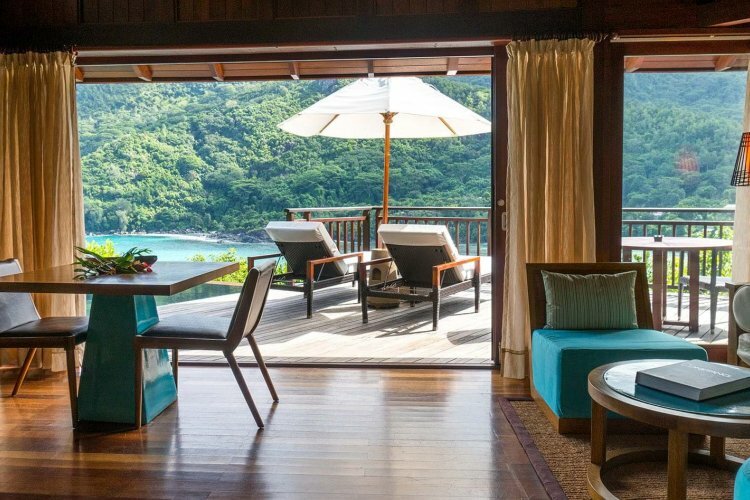 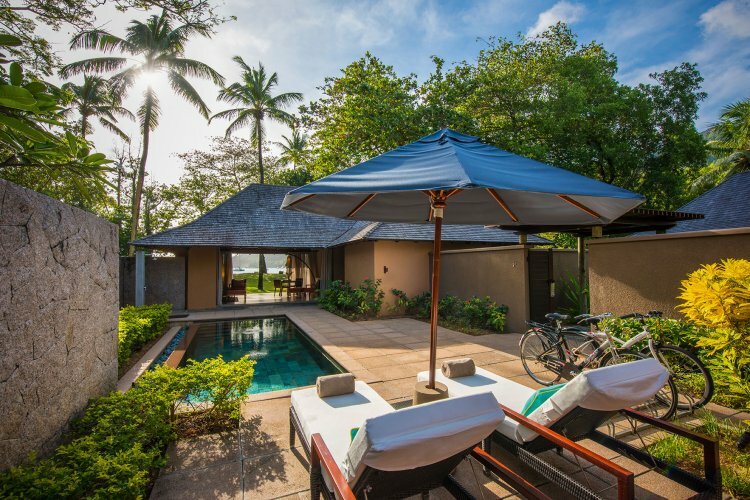 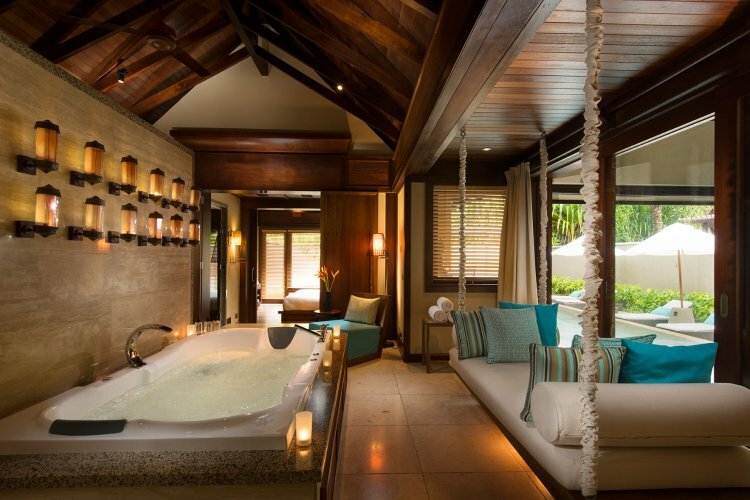 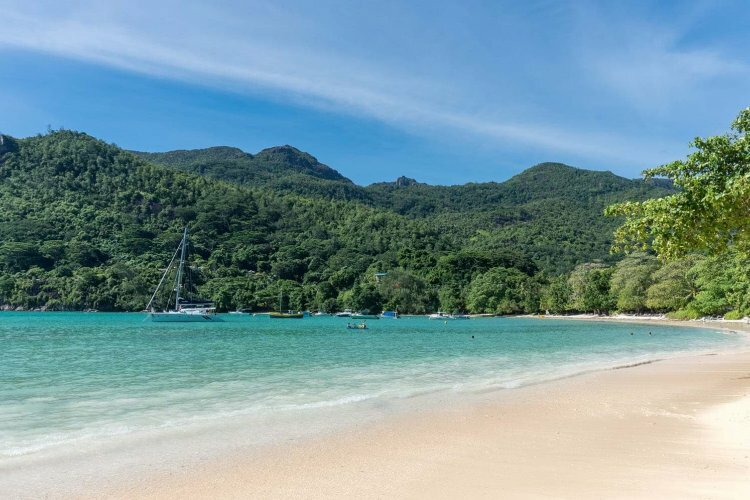 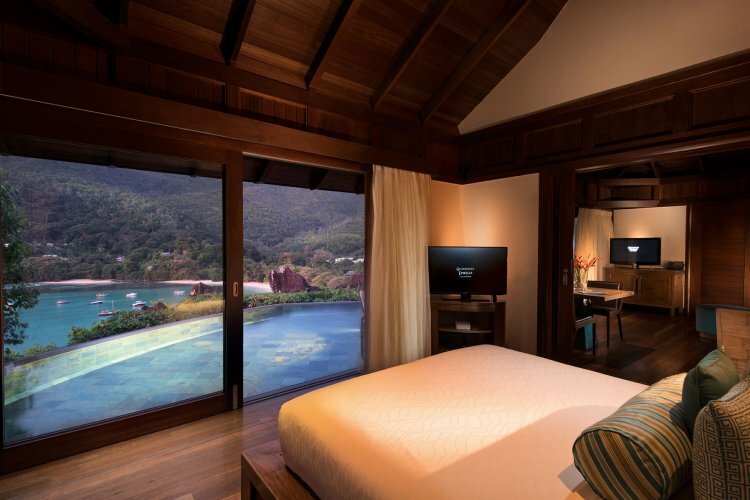 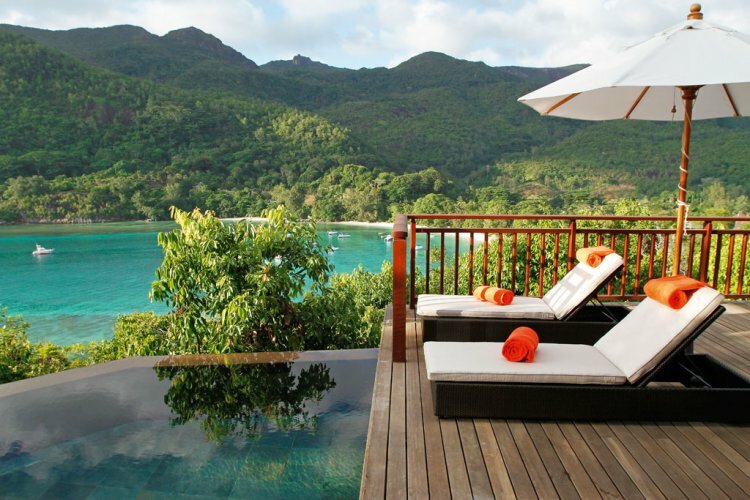 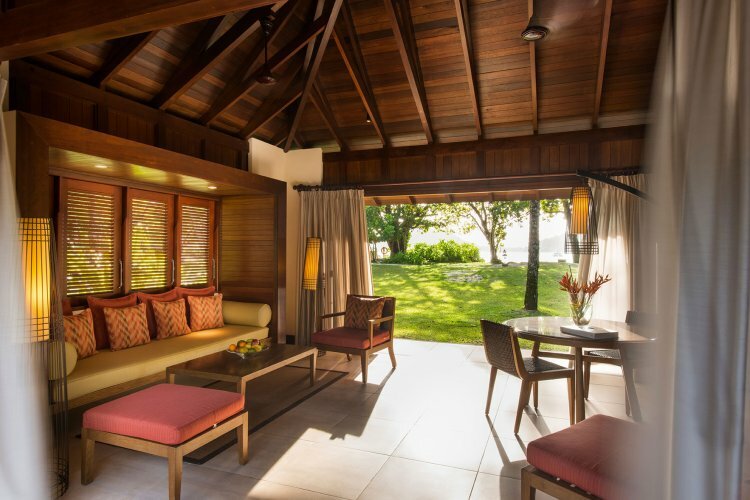 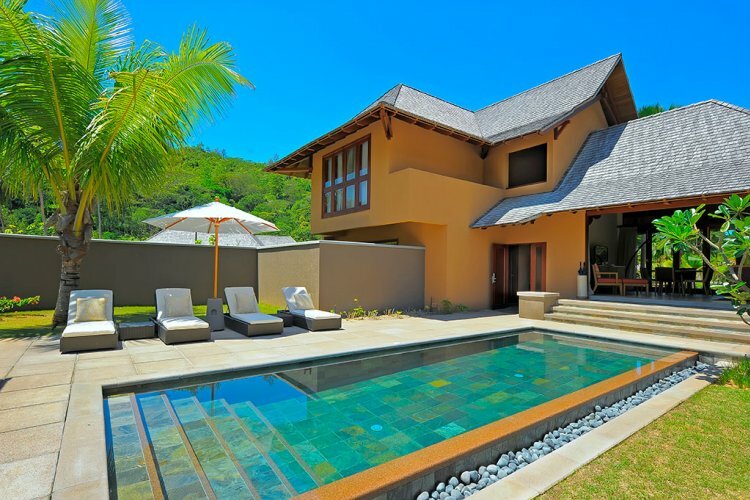 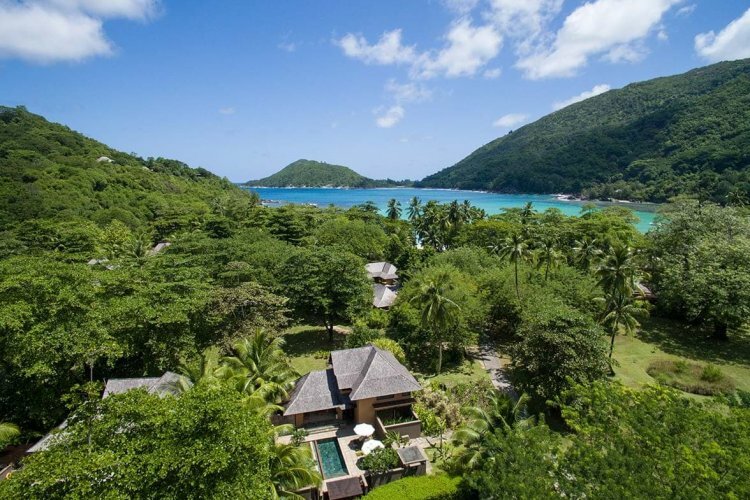 Constance Ephélia is a luxurious family friendly resort in the Seychelles. 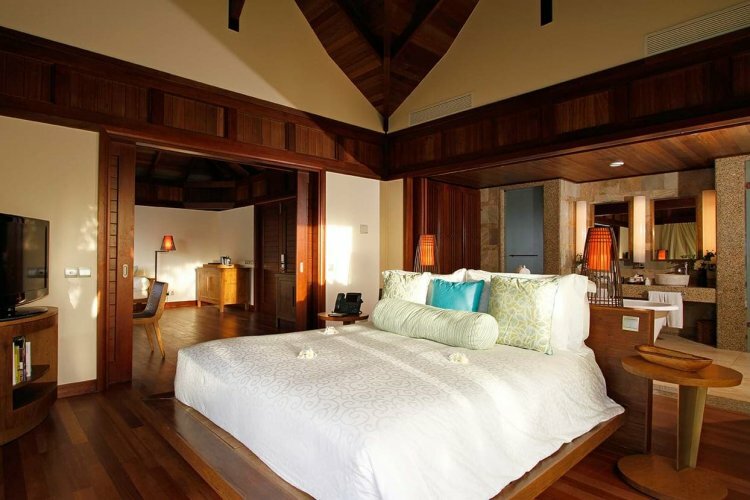 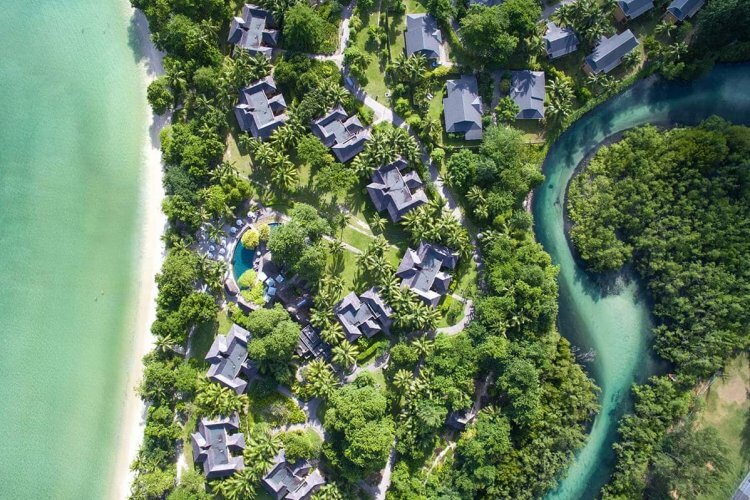 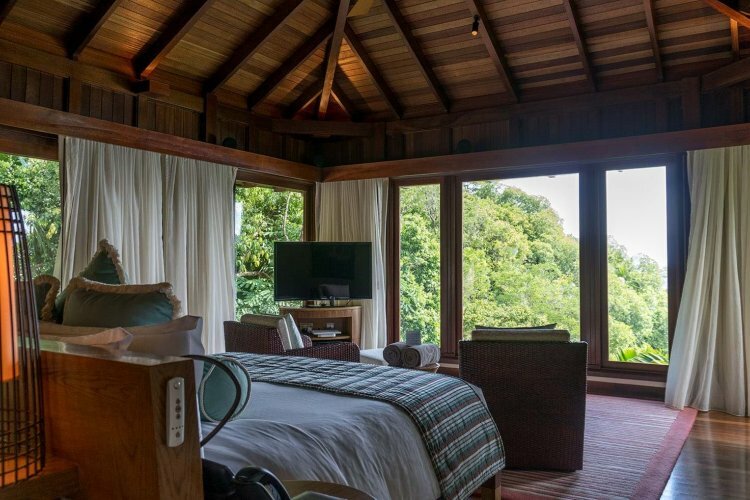 Set on 2 beautiful beaches, the resort is located on Mahé Island and is surrounded by 120 acres of lush tropical vegetation. 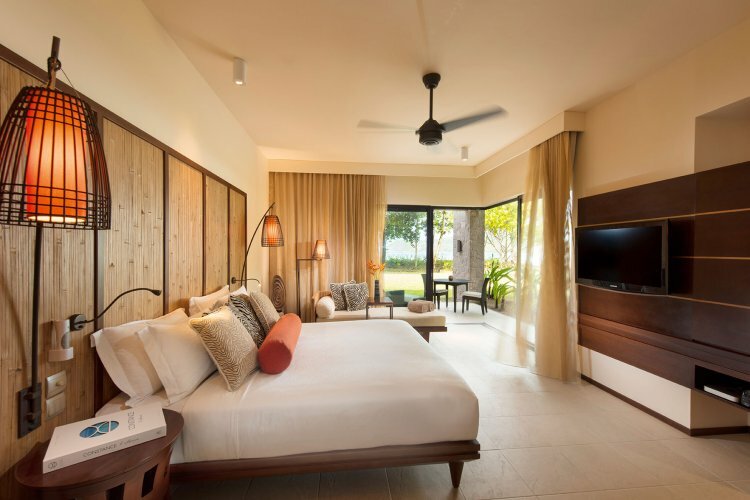 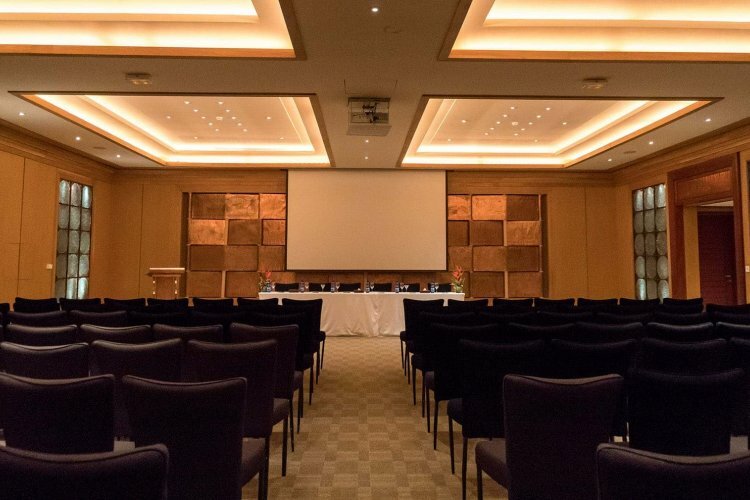 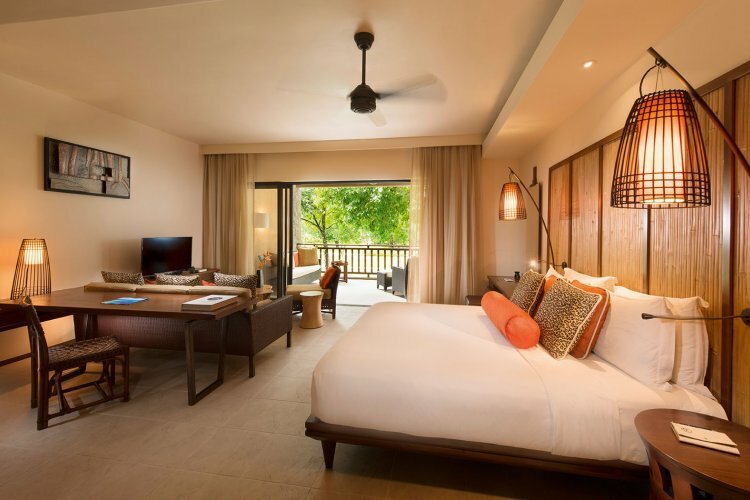 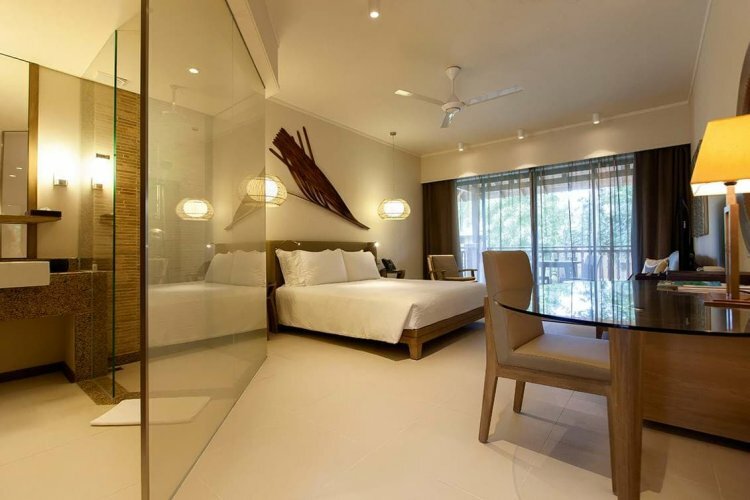 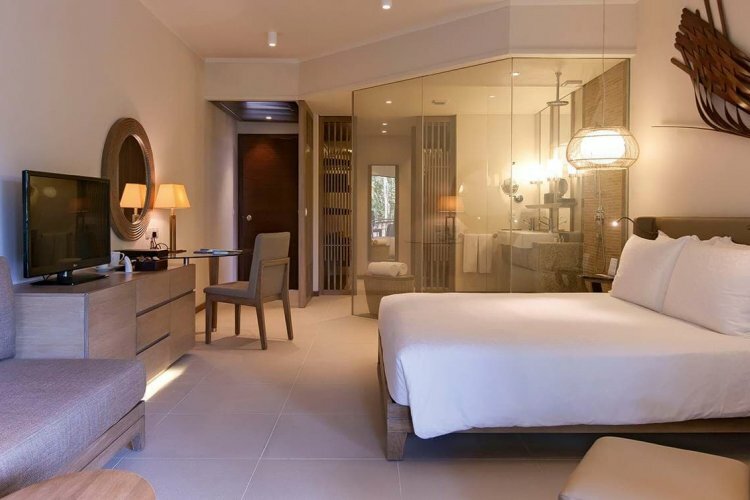 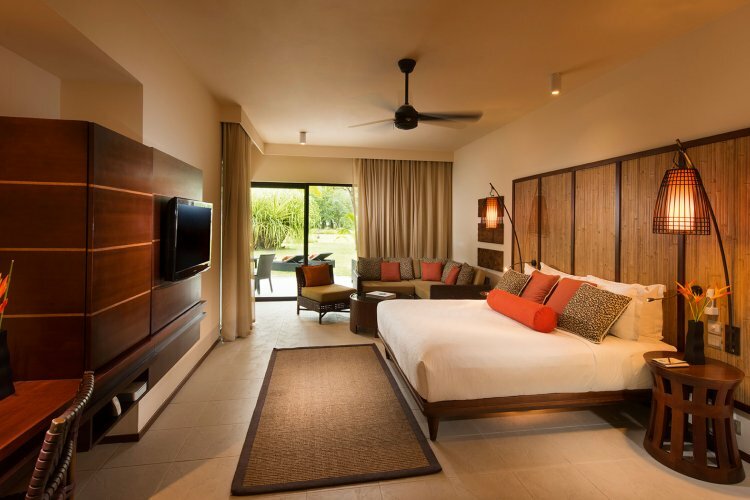 There are 7 types of accommodation to choose from, from Junior Suites with furnished terraces to Spa Villas with a private pool, each of which has been elegantly designed and is a relaxing haven. 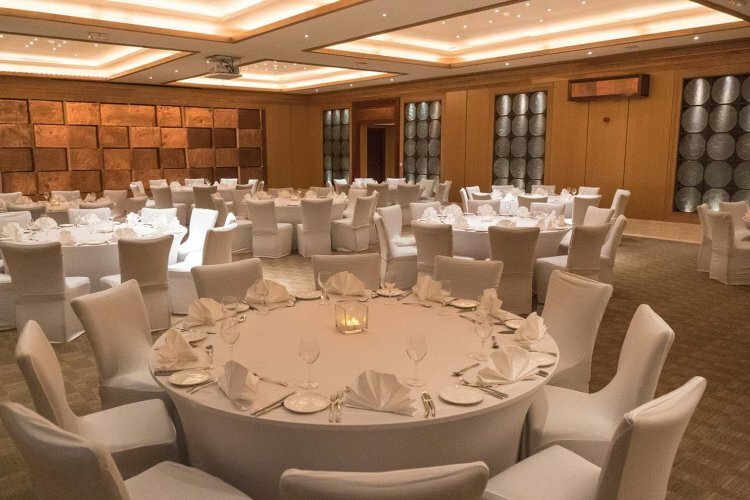 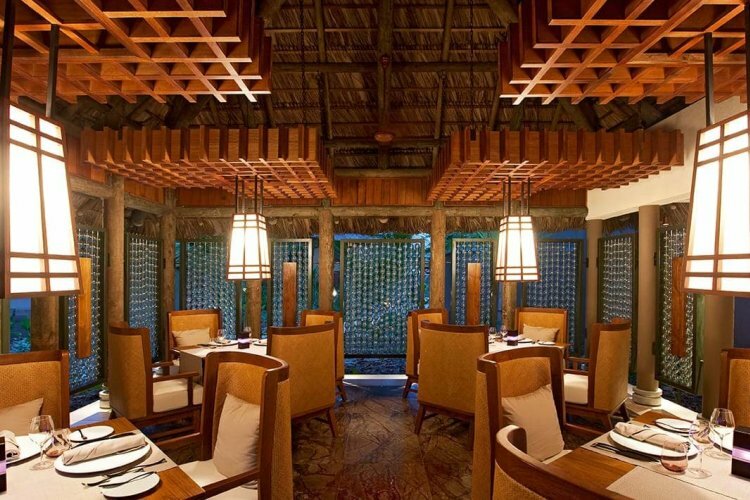 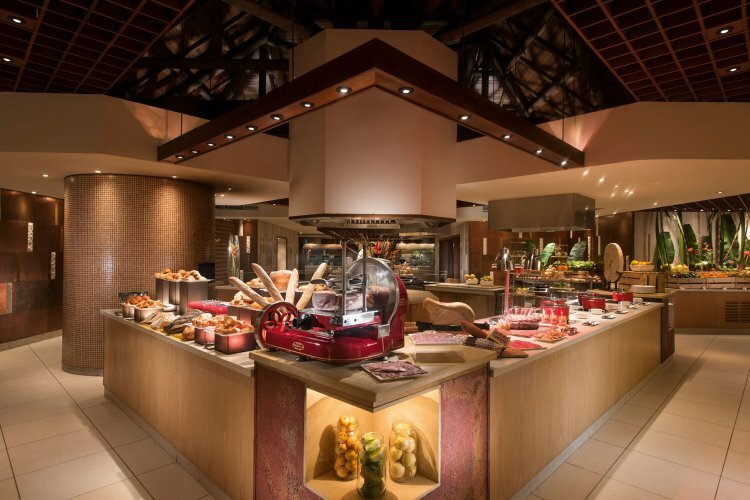 Guests can enjoy 5 restaurants with cuisine ranging from Mediterranean, Asian, Seafood and traditional Creole dishes. 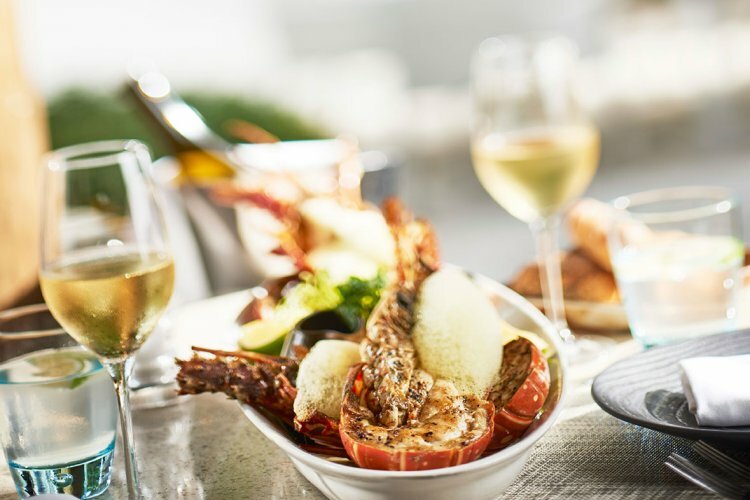 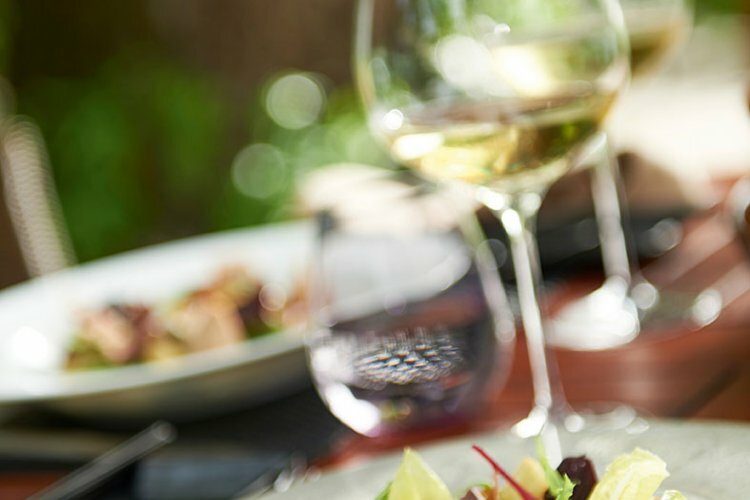 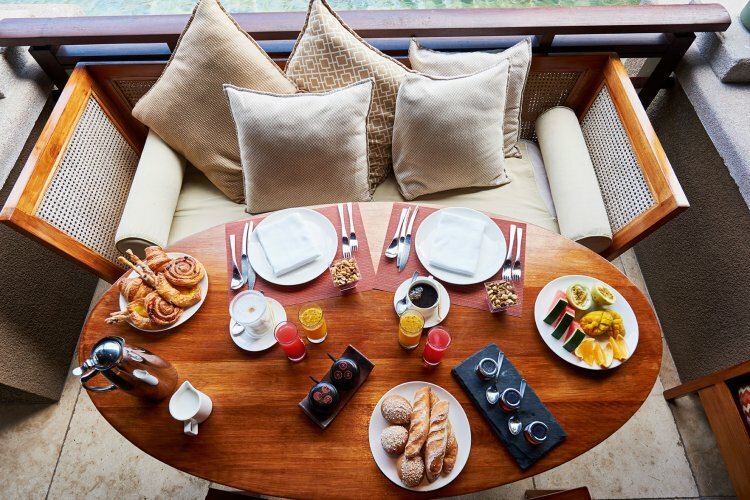 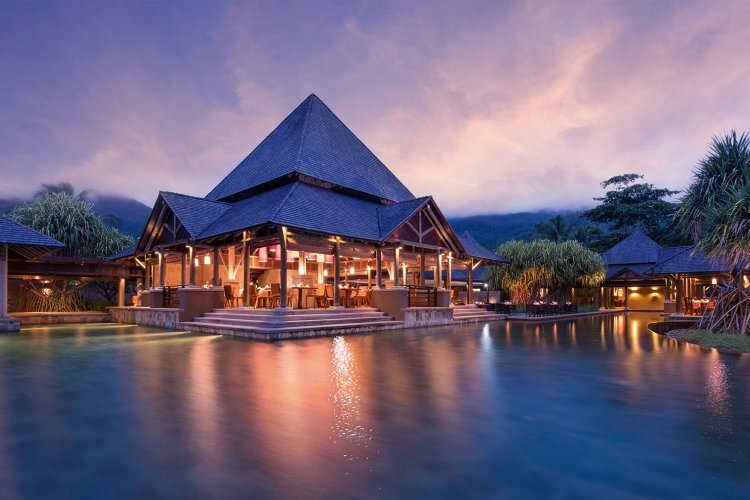 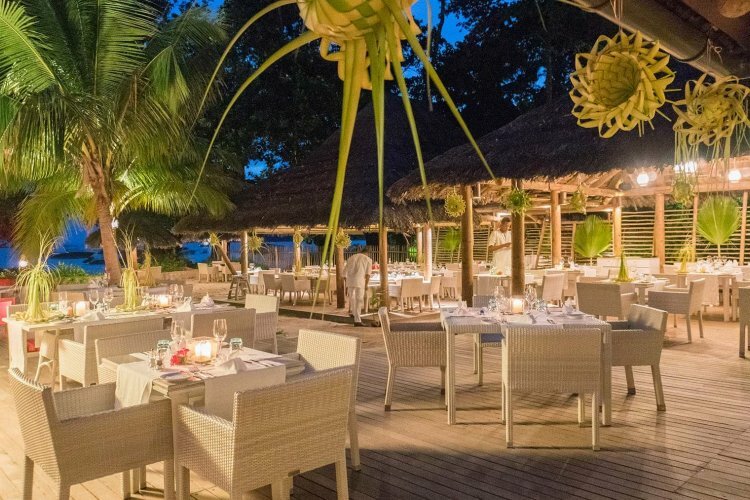 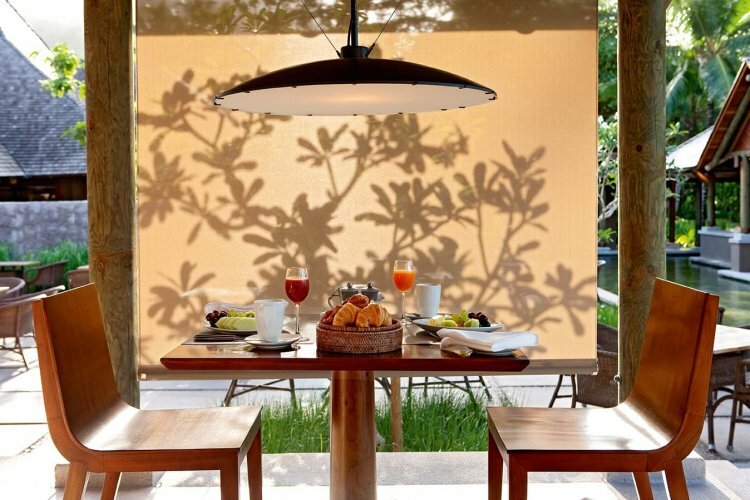 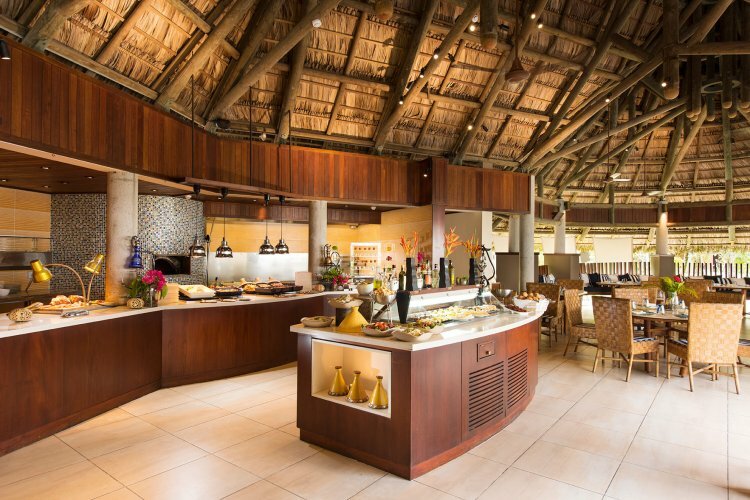 There is a varied selection of food at the resort and guests can relax in laid back beach settings, or experience a taste of fine dining and having a la carte options. 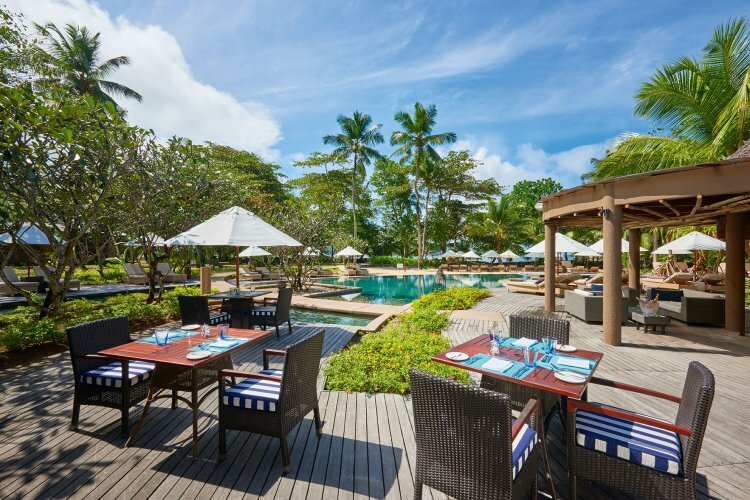 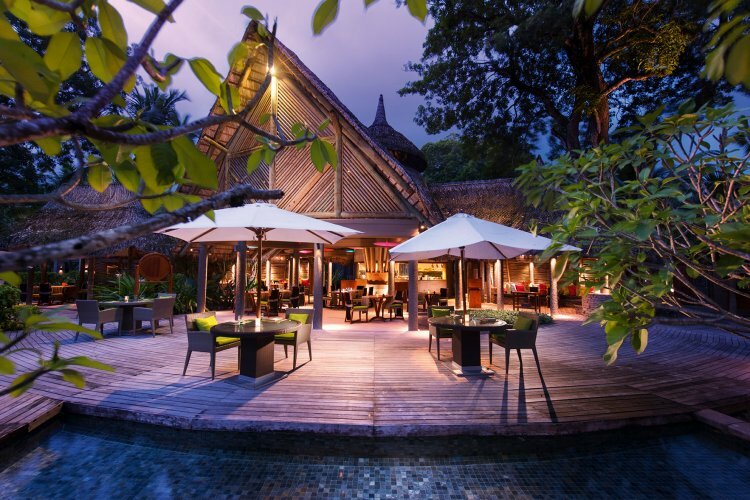 There are also 6 bars at Constance Ephélia where guests can enjoy snacks, cocktails, juices and live entertainment in the evening. 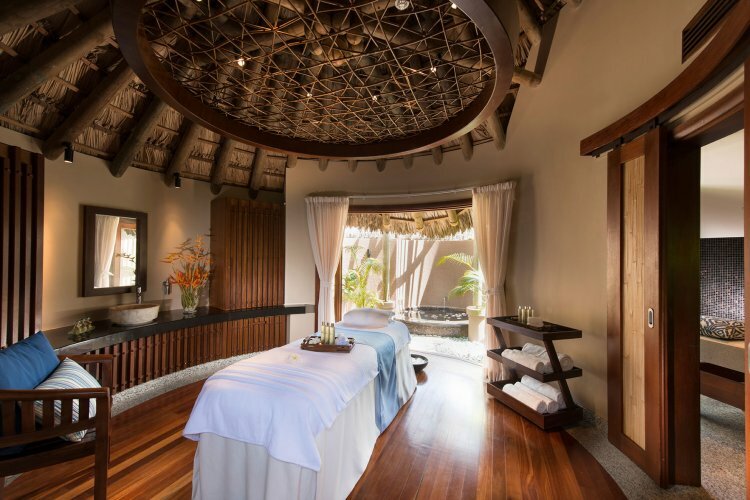 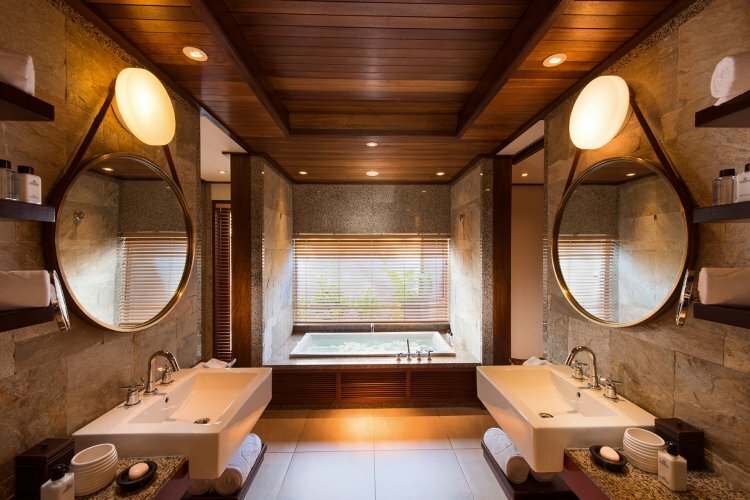 For pure relaxation and pampering experience the Shiseido Spa Village and U Spa by Constance which has 11 treatment rooms, a private garden and a selection of spa and beauty treatments. 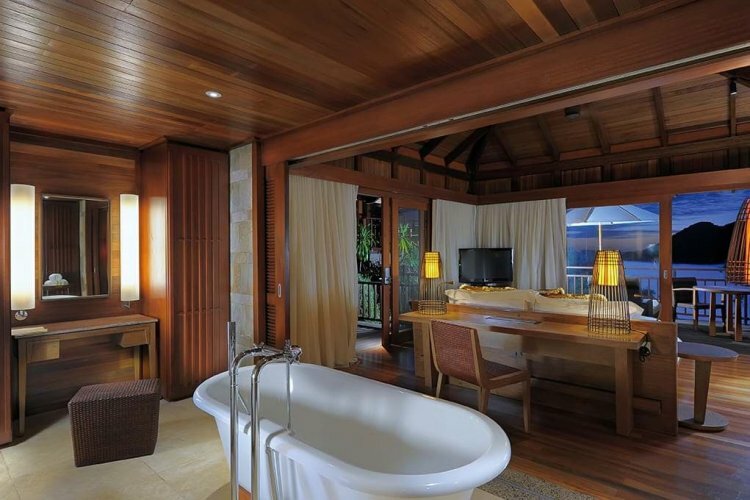 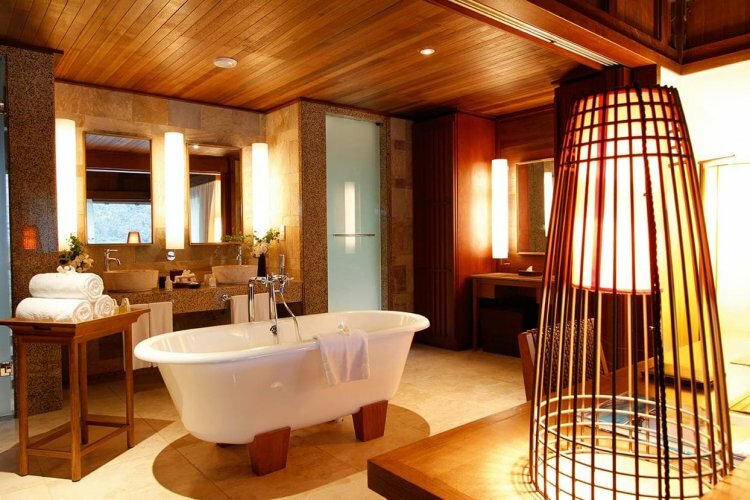 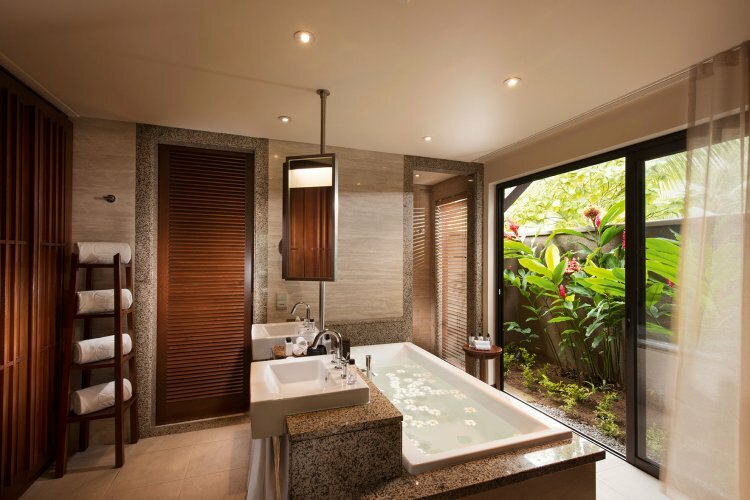 Other spa facilities include a thermal pool, steam room, reflective pool and Jacuzzi. 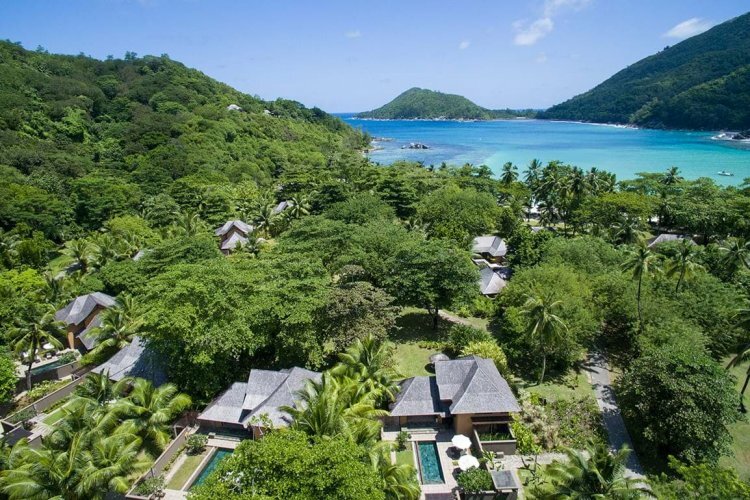 Enjoy a wide spectrum of activities at Constance Ephélia from land sports such as tennis, squash and yoga to water sports such as kayaking, scuba diving and windsurfing. 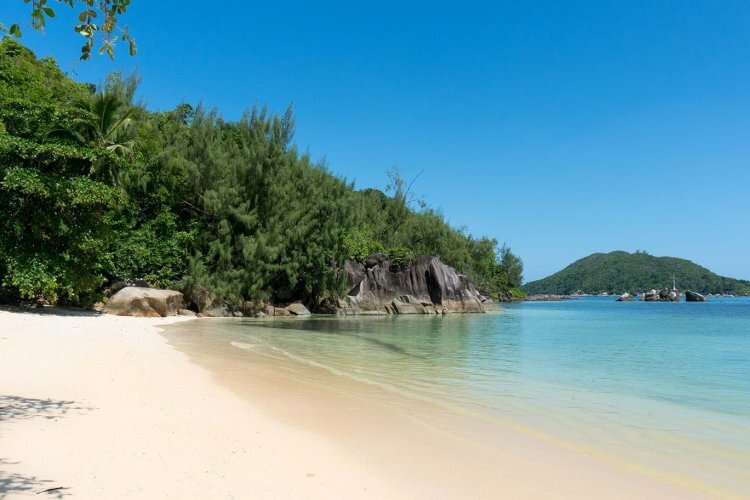 For a more relaxing option, there is also a private beach where you can unwind and do as little as you please.